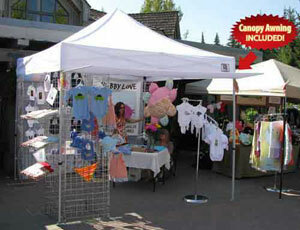 We specialize in canopies and we are the low price leader in Tents, Ez Up Canopies, and Pop Up Tents. We go above what is expected and ship most Canopies the day the order is placed. We Guarantee that our Instant canopies, Ez Up Canopies, and Pop Up Tents are delivered at the lowest price or we will give you the difference. Our Customer service is always there to help. Great Prices and Great Service is the difference between HutShop and any other website. We search for the best price on canopies, tents and gas logs and beat it or we give you 10% of the difference in price (see our Low Price Guarantee). 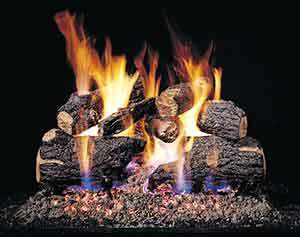 We offer 100% Satisfaction on every item. We have the lowest prices for your custom tent or banner! Go to our Canopy Graphic Form page to place your order today! 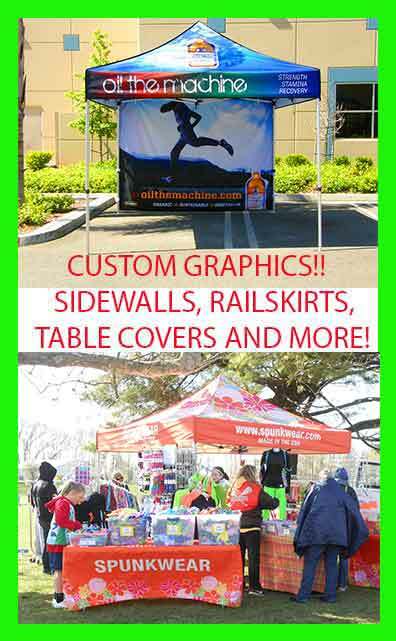 You will be satisfied by how quick you receive your printed canopy, tent or banner. Impact Canopy 10 x 10 Sidewalls Kit 2 Pack WALLS ONLY! 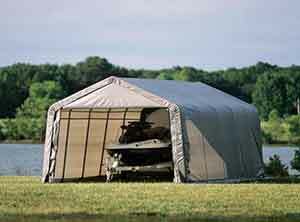 View Impact Canopy 10 x 10 Sidewalls Kit 2 Pack WALLS ONLY! 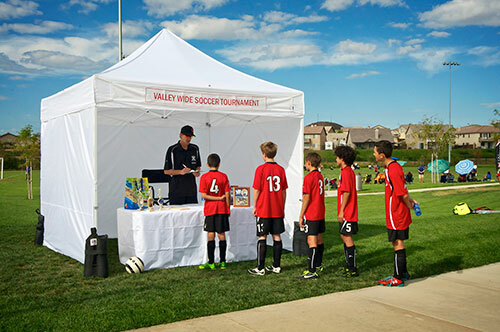 View Impact Canopy 10 x 20 Recreational Easy Pop Up Canopy Tent BLOWOUT SPECIAL! !